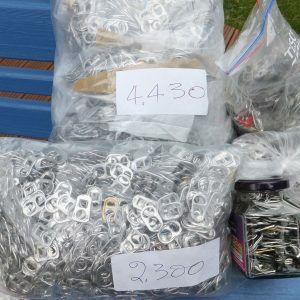 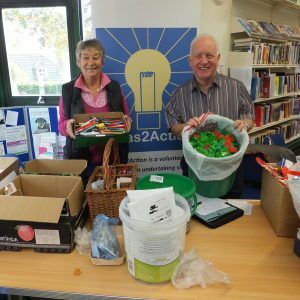 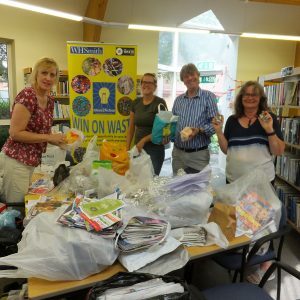 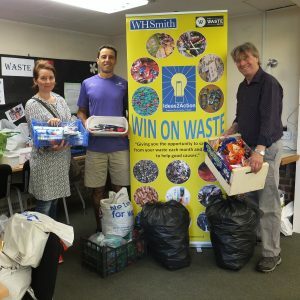 We received donations from 79 people at Canford Heath Win on Waste on Saturday 14 July at the Coffee House Cafe and 11 good causes will benefit. 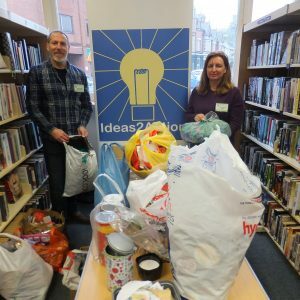 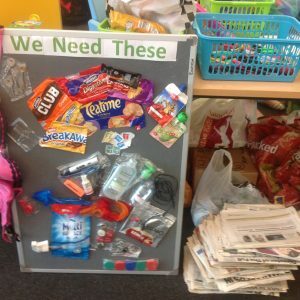 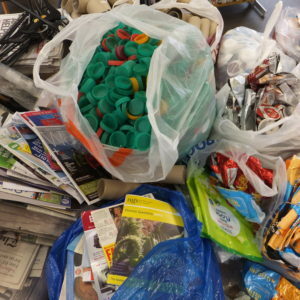 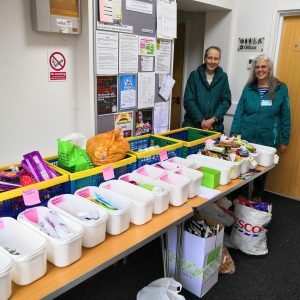 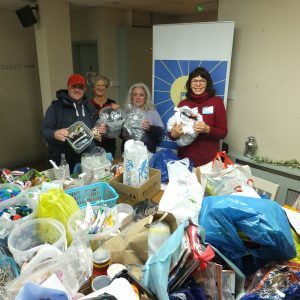 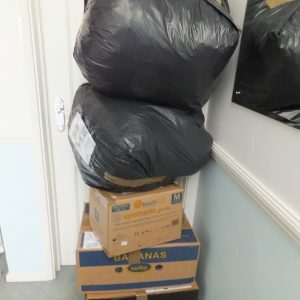 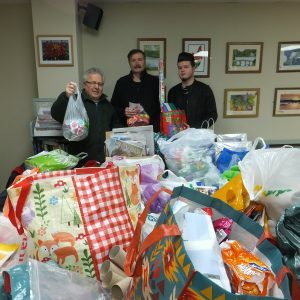 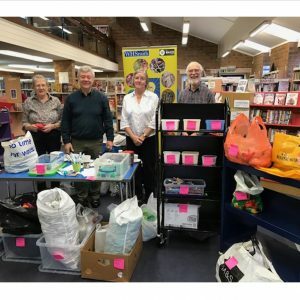 Donations included 17 carrier bags of newspapers/magazines/junk mail, 12 bags of milk bottle tops and 10.25 bags of Tassimo and other coffee related items. 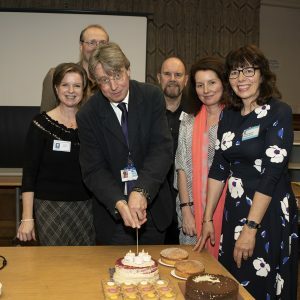 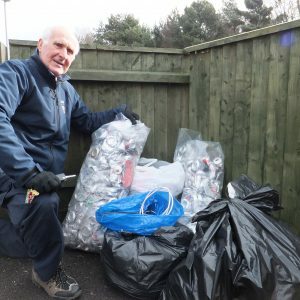 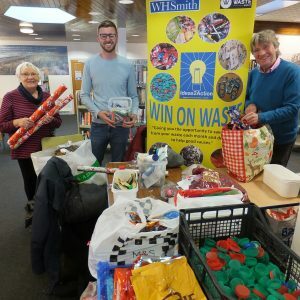 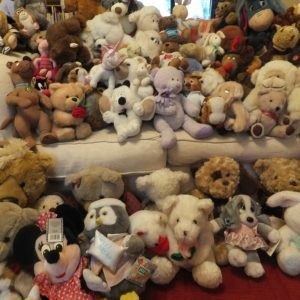 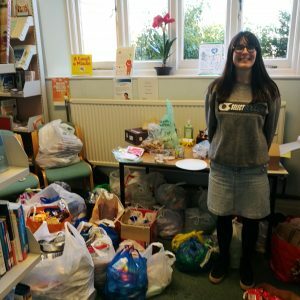 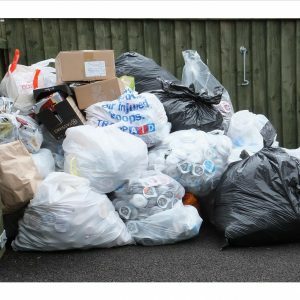 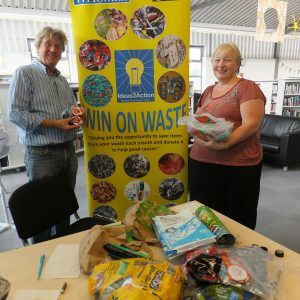 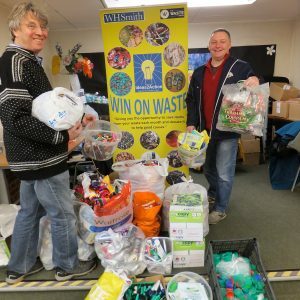 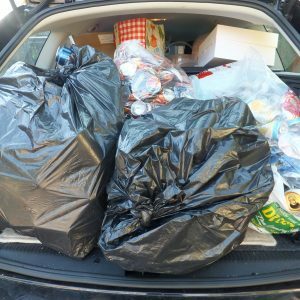 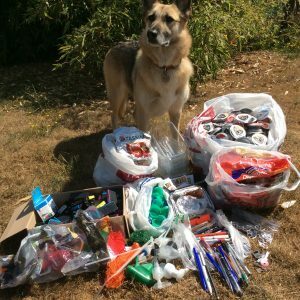 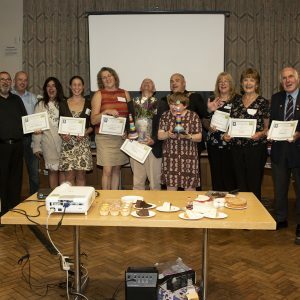 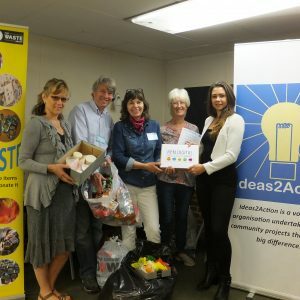 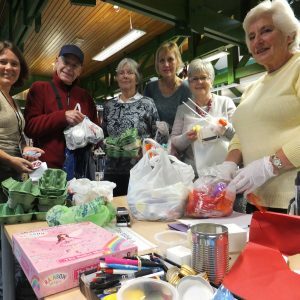 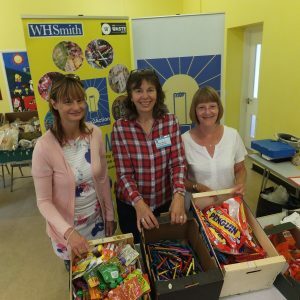 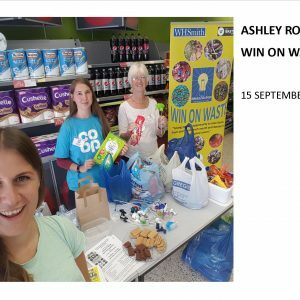 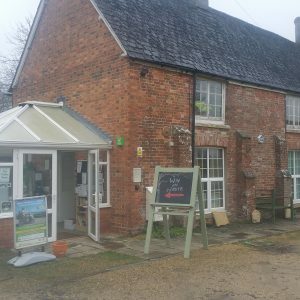 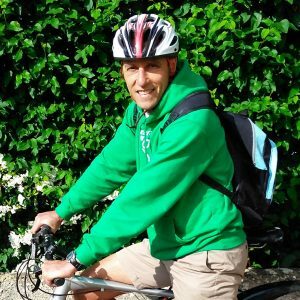 This entry was posted in Latest News, Win on Waste - Canford Heath on August 2, 2018 by Monique Munroe.